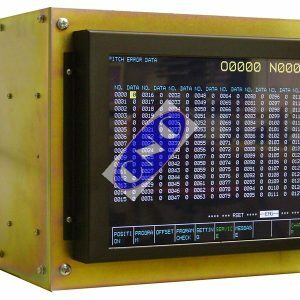 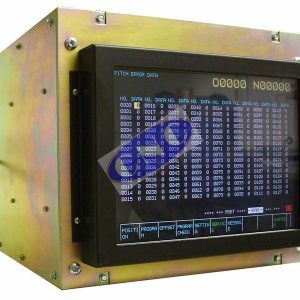 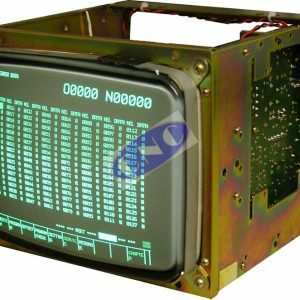 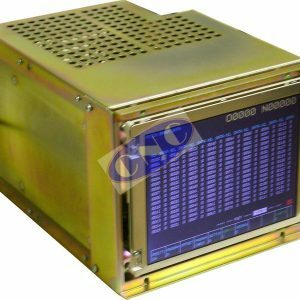 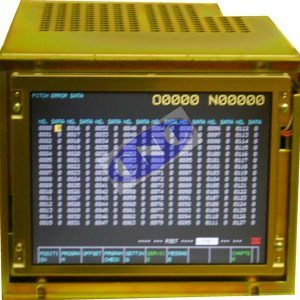 Fanuc monitor display are offered as new replacements using LCD monitor displays on 14, 12, and 9 inch color and CRT units on the 9″ monochrome green and amber monitors. 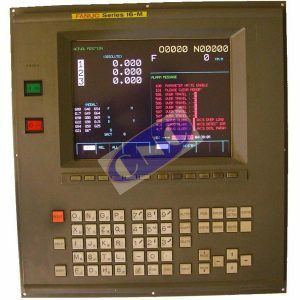 Fanuc monitors were originally built under license by many of today’s large industrial display manufacturers. 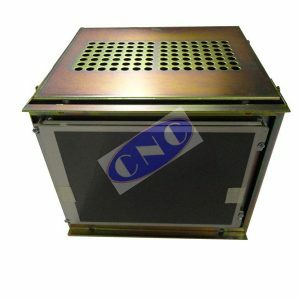 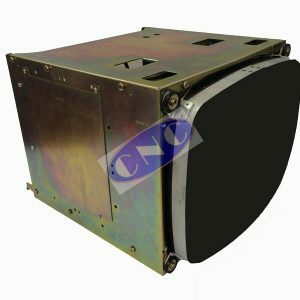 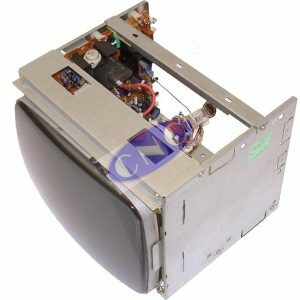 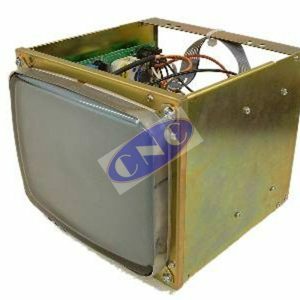 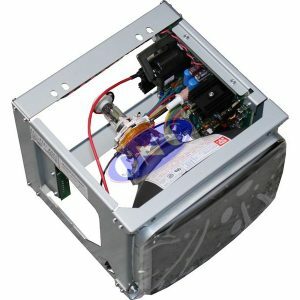 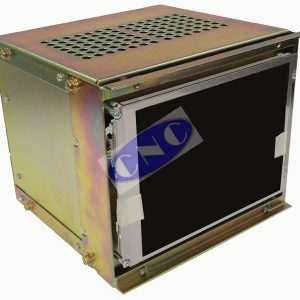 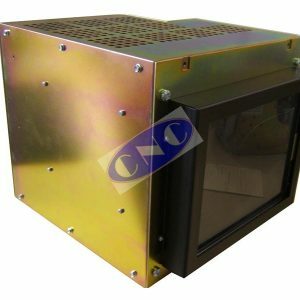 CNC Electronics West Inc’s replacement Fanuc monitors are second to none; and have been afforded the groups 16 years of research and development of the latest generation of our LCD replacement Fanuc monitors. 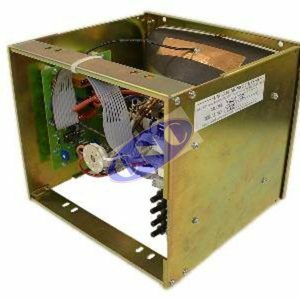 Hence offering a 2 year warranty on a unit that is built and tested on Fanuc controls, and sent out as a plug and play replacement as our previous CRT replacements units used to be. 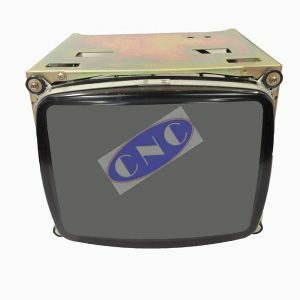 The Fanuc CRT replacement monochromes are available with a 12 month warranty, and some used (fully tested) exchange monitors are available for the green and amber mono(s). 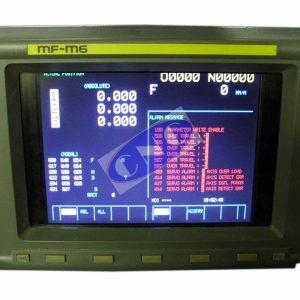 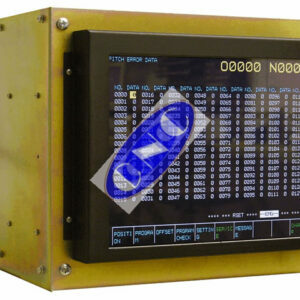 Fanuc replacement monitors are in stock !